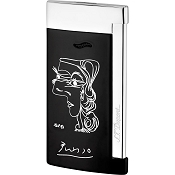 ST Dupont Pablo Picasso Profil de Femme Writing Kit is a luxury gift set with fountain pen and leather notebook. Designed for collectors, S.T. Dupont offers a luxury writing kit with one fountain pen and a stylish notebook handmade in black diamond leather. 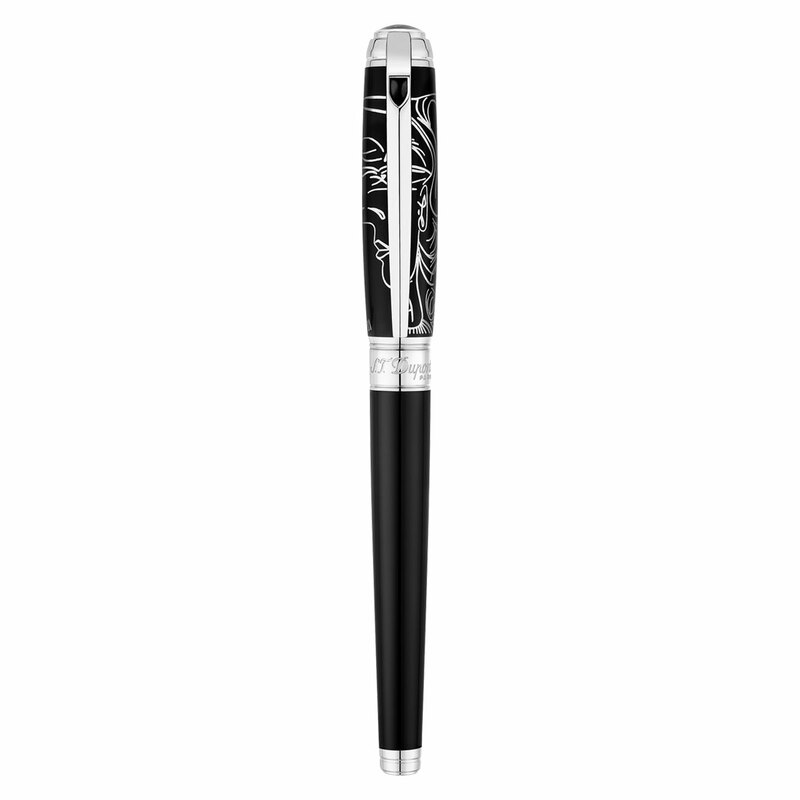 On each luxury pen, the Profil de femme line art drawing is wrapped around the lid, enfolding the writing instrument… and your attention. 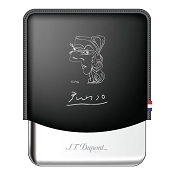 Agenda embellished with ST Dupont as well as Profil de femme drawing. Brass Fountain pen with front unit palladium finishing. 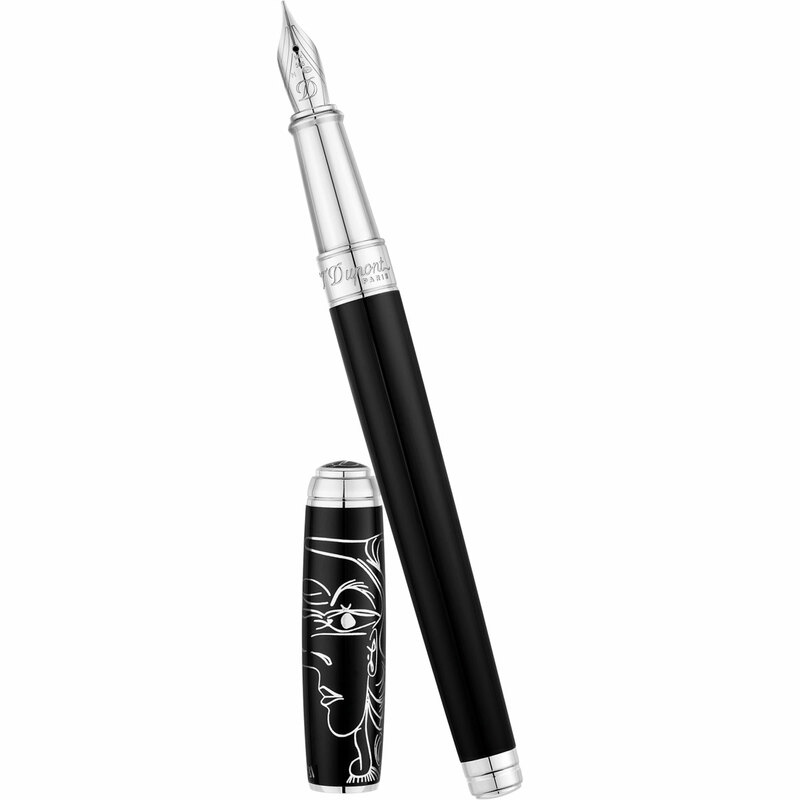 14kt Gold nib: Medium or Fine. 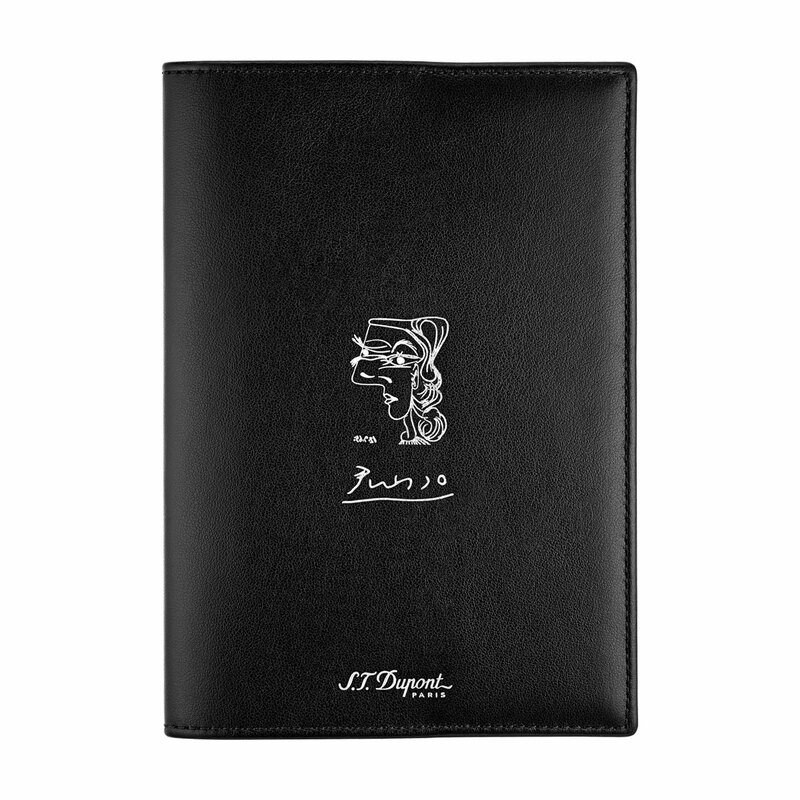 Agenda: Line D Diamond black leather S.T. 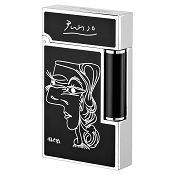 Dupont logo engraved The Picasso design and signature printed in silver.